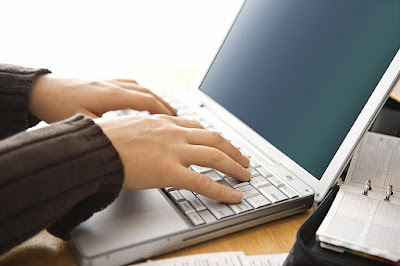 These days your Resume and all your job correspondence are much more likely to be electronic. This means you need to be aware of some important items that you need to get right. The blessing of email is that it is cheap and almost instant. This is also its curse. The people you will be sending your Resume to, will have a mountain of email every day. We all do. So make their life as easy as you can and you will increase your chances. Don't use something that is meaningful only to you. The recruiter would have to open the document and Save with a new title prior to sending to the client, the boss, filing it etc. This is a chore and they may not want to bother if they have other Resumes correctly titled. 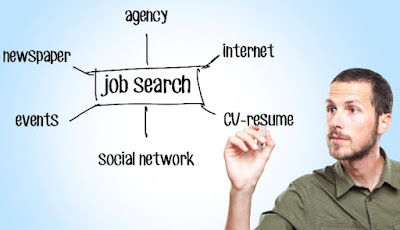 Many employers put Resumes directly into searchable databases. This means they need an unformatted version rather than, for example, a Word document. 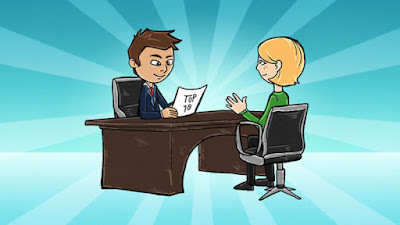 Here are a few pointers that can help make a difference at a job interview. PreparationThere is an old real estate adage that the most important three elements in buying a property are location, location and location. Similarly for interview success you should regard the three most important elements as preparation, preparation and preparation. Of course you should perform well on the day - be enthusiastic, friendly and all the other good things - but the content should have been mostly figured out up front. The interview is not the place to start thinking about what you want to say to the interviewer. You mustnt learn a script or it will sound phoney. But you would be wise to decide how you are going to handle some of the commonly-asked job interview questions. You want as few surprises as possible. You should also find out about the organisation and what is of current concern to them. This will help you enormously in being seen as relevant. Gain a firsthand impression of a particular employer or industry.Get practical ideas and insider advice about how to enter that field. Get contacts with other people in your area of interest.Develop and maintain friendly relationships with your contacts.Enlarge the list of people who can alert you to job opportunities. "Networking" entered everyday business language in the mid 1990's, and acquired a degree of mystique that it didn't deserve. It is widely recognised now as an essential in business life and in progressing a career. To see how people understand the importance of networking, notice how many dedicated groups and networking clubs that have sprung up. Time and again the individuals who we work with, find their next position through networking. A good Resume is key to success in landing that next job. It has to be convincing and show your experience and abilities in the best possible light. Here are some golden rules and some top tips to help you get your Resume in good shape. It may be a while since you updated yours, or you may not have one at all. 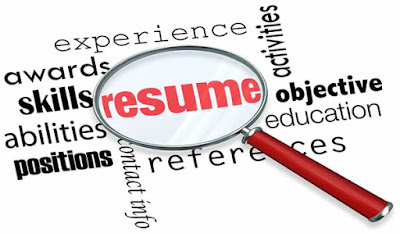 Some people have a Resume in the style required by their current employer, which may do a good job for internal job applications, but be unsuitable for jobs outside. Most of these others will be rather similar to yours. Sounds obvious, but if it is a finance ad, it is going to pull in finance Resumes.